Here is a few videos showing the new exhaust on my truck... Stainless Works offroad downpipe to S tube muffler catback. LOTS of turbo whistle! Personally, I love it! It has a great tone at startup, idle, under acceleration ( both light, medium and WOT ) yet doesn't have any drone at cruising rpms and nice and quiet inside the truck. Sounds amazing Brian i cant wait till i can get mine! Thanks man! 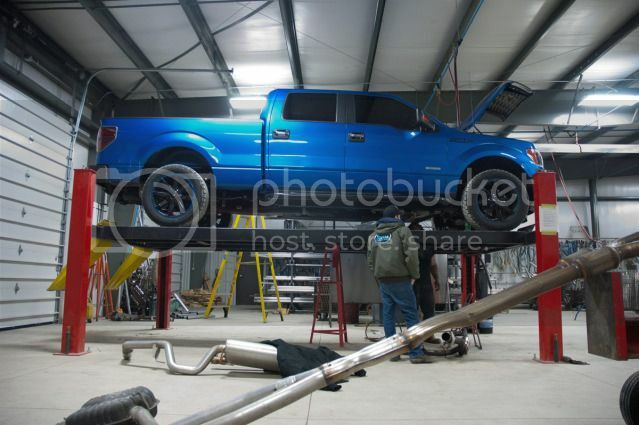 Soon we get some free time and its not super nasty out we will have to do that photo shoot of the two trucks together! 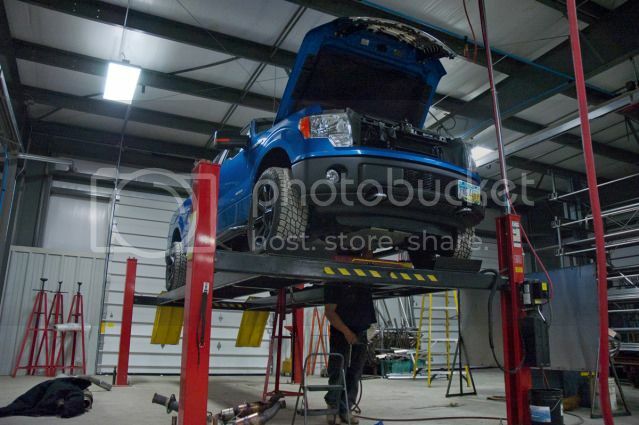 Finally got around to dyno testing my truck again. Put down 375 rwhp and 552 torque. Gained 35 rwhp and 75 torque from the SW offroad downpipes and s tube catback. I was pretty happy with the numbers, lil higher then I expected. Shocked a few people at the dyno day past sat I think. Did you experience any change in your fuel economy? I'm running a 2012 Super Crew with a 373 axle and while it will pull anything it's not really up the projected mpg numbers projected. Avg.14, 14/15.5 cty, 19 hwy. Did you regarding your plugs? I normal. Run 87 octane and did not see any significant gains to warrant running 89. I also run multigrade oil Mobile 1 with the addition of Slick50 every 50,000 miles staring at 22,000 miles. Which system did you install (part no.? ).